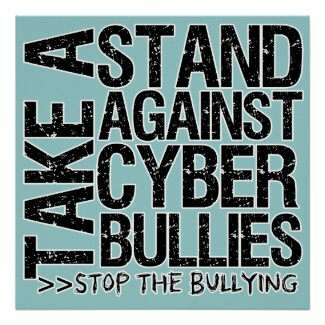 Bullying is a big problem in our school systems and as a society we need to take a hands on approach to stop it. 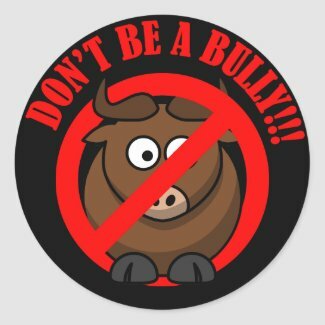 These stickers are wonderful for handing out to children in school, especially at a young age. The younger our youth learns the consequences of bullying, the better chance we have of beating it. 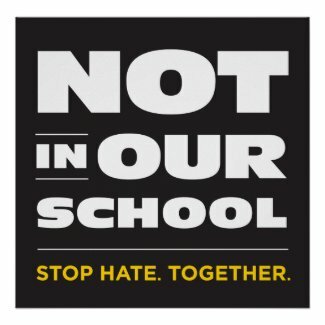 Another great way to get the message out is to hang a poster in the classroom.